The success of any organization can be traced directly to leadership, which can be learned. But too many books and development programs focus exclusively on skills. In reality, performance and ultimate credibility are based on a combination of character and competence. 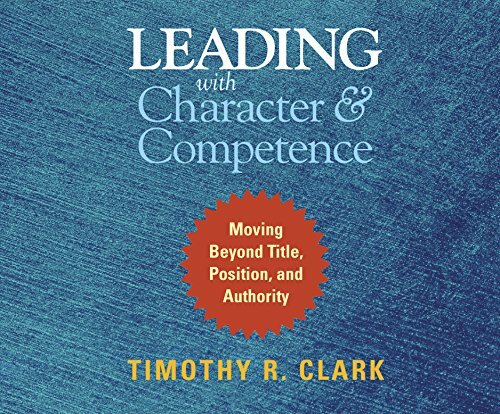 Clark spotlights the four most important components of character and competence and offers a series of eloquent, inspiring, and actionable reflections on what's needed to build each one. Fundamentally, he sees leadership as influence-leaders influence people to climb, stretch, and become. You need character to influence positively and competence to influence effectively. This is a book for anyone, no matter where he or she is on the organization chart.